Past few years have seen tremendous interest, both in academia and industry, in applying techniques from machine learning to building innovative developer tools. The Facebook "Big Code" Summit (FBCS) is a cross-industry conference for researchers and practitioners working in this exciting area. 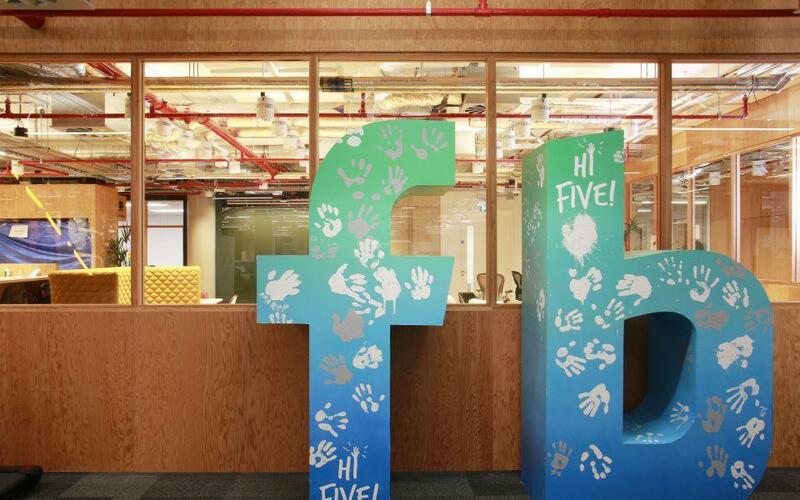 The inaugural FBCS meeting will be held at Facebook London. With one and a half days of social interactions and technical talks about machine learning, programming languages, and software engineering, FBCS is the event to learn, exchange ideas and interact with like-minded geeks! Want to get updates about our people, culture, events and more? If you want to stop receiving these emails from Facebook Recruiting in the future, please opt-out here. If you reside in the EU, learn how we collect and use your information, and learn about your rights under GDPR in our Candidate Privacy Statement.